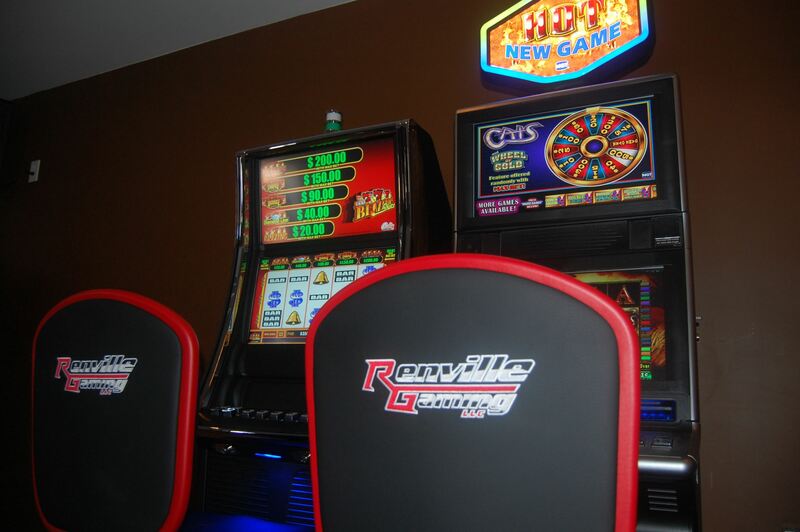 Renville Gaming provides a large selection and the highest quality of equipment and a variety of game sets that the Illinois Video Gaming industry has to offer. The right entertainment can mean the difference between an average location and a great one. Renville Gaming LLC is a licensed Illinois Video Gaming Terminal Operator. It's principals have a combined 75 years in the coin-operated amusement and vending industry. Renville Gaming is a licensed terminal operator that will go the extra mile, and will provide you with exceptional customer service. We pride ourselves on having the best service available in the industry. Click below to check out our gaming locations, and see current location specials. Have an upcoming charity or community event? 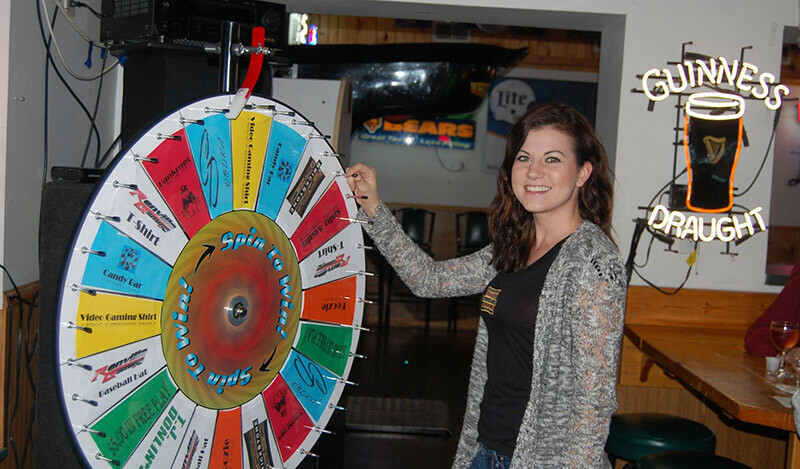 Renville Gaming actively gives back time, money, and equipment to events, organizations, and charities in the areas we serve. Click below to learn more about to fill out a request.